We understand that your needs are unique and driven by numerous factors related to your specific crops, location and growing practices. 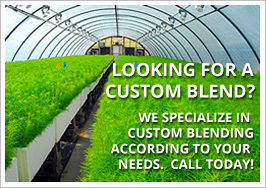 Our goal is to match your potting soil to your specific needs to provide the perfect soil for your success. We will work with you to modify your mix over time as necessary to accommodate your changing needs. We deliver bulk and palletized product to most locations in the Pacific Northwest. 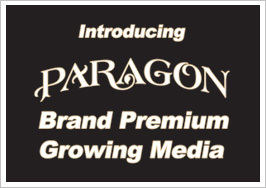 We can deliver growing media in bulk, bulk bags or retail size bags such as 1.5 or 2 cubic feet. You can also arrange shipping with a carrier of your choice or pick up product yourself at our production facility. If you have a vehicle with appropriate load capacity and the necessary straps, tarps or other equipment to transport growing media safely, you can pick up growing media at our production facility in Canby, OR. We maintain the right to refuse loading if we feel that your equipment is not sufficient to safely transport the load.